We are honored to be a part of the dо̄TERRA family. 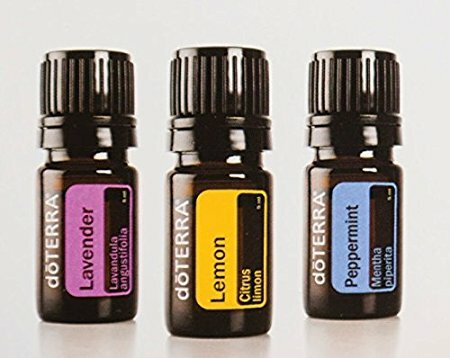 Visit us at: https://www.doterra.com/US/en/site/sitstaynplay to find out about the many benefits of essential oils for you, your family, and your dog. Snugpups founder and CEO Gail started our company out of the need to quickly and easily dress her Papillon and three adorable poodle babies. Gail’s goal was to get all four pups dressed and ready for outdoors in under a minute. In 2006, Pet Passions Sitting Services (our first Canine “Home Away From Home”) sprung to life. A passion for fostering homeless dogs and watching them reap the benefits of living in a home environment instead of a shelter/kennel, helped me to envision and establish a second home for “canines on vacation”. Implementing the same concept of incorporating a homeless dog into our family, we started Pet Passions Sitting Services, which is now called Inner Outer Utopia Pet Care, LLC. 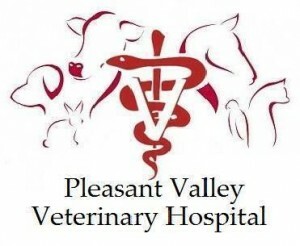 Affordable, practical & compassionate care for the life of your pet. We are a state of the art Pet Styling Salon with the focus on your pets’ health and happiness. 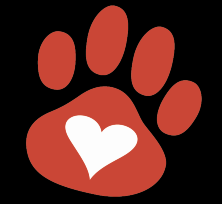 Humane treatment, mutual respect, and continuing education are our foundation and what sets us apart from your average pet care establishments. We groom all breeds and stay current on the latest styles, products, and techniques. As professionals, we feel it is our duty to educate, be kind and be patient. We try our very best to interpret your wants and needs are, but we will not sacrifice our quality or our love and care for the pets. 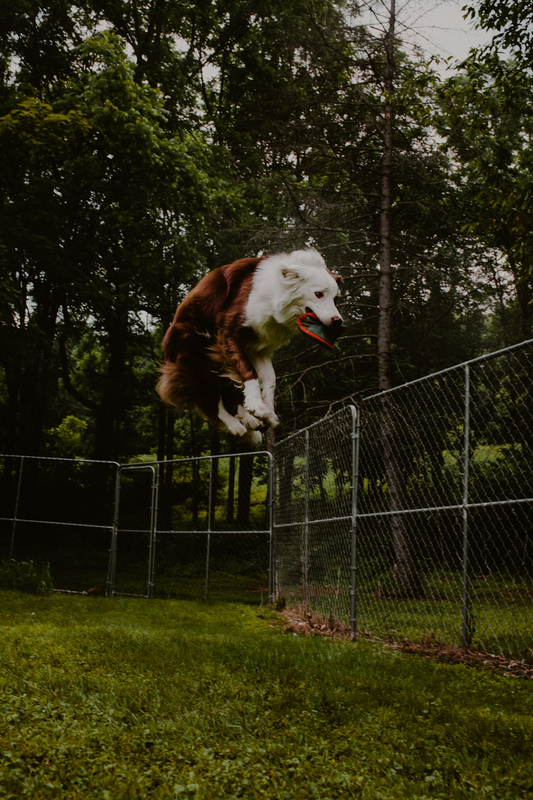 Pet Photography that will focus on capturing the personality of a pet or family. No extensive studio setups. No frustration to pose. It’s playful & relaxed. They concentrate on real life; fun, unexpected, real moments & expressive, fine art portraiture. They believe all pets are beautiful, and this is exactly what they want to capture. The work is not a typical setup, stiff studio work. It’s artsy & real.